Building Lot in Valle Spring Estates. 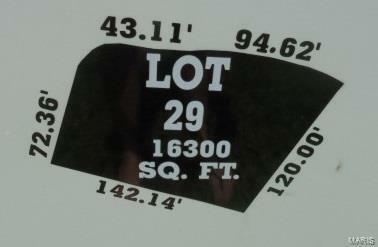 Lot 29, corner lot, cul-de-sac location, cleared, level, electric, gas, water and sewer at site. 1,400 minimum square footage for a ranch home. 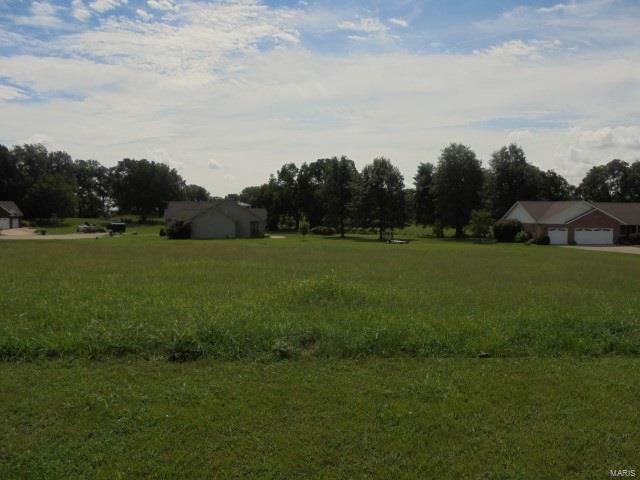 Close to hospitals, schools, shopping and Community Center. Great Building Lot!